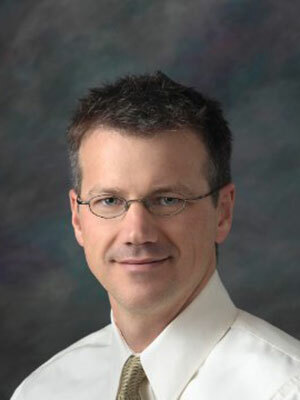 Todd Duffy, DVM, DACVECC graduated from University of Illinois – College of Veterinary Medicine in 1997. Graduation was followed by an internship and an Emergency and Critical Care residency at the Animal Emergency Center in Glendale, WI. In addition to having worked in several large, emergency and multi-specialty hospitals, Dr. Duffy remains active with manuscript reviews, lecturing, and was a contributor to the first ever RECOVER CPR guidelines. Dr. Duffy has special interests in fluid therapy, antibiotic stewardship, patient safety, as well as analgesia and managing anesthesia for critical patients. He currently works for Aratana Therapeutics, is a consultant for Compassionate Heart, and provides locum clinical work. Review real veterinary cases and discuss their diagnostic and therapeutic management.